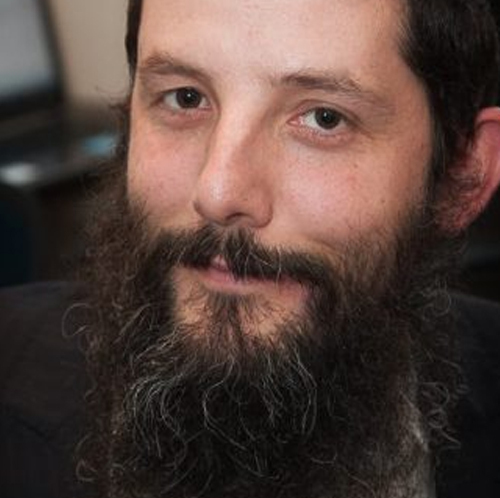 Rabbi Yoseph Vigler was born in Cape Town, South Africa and raised in Springs, a small shtetl an hour from Johannesburg. After studying in yeshiva at Ateres Yisroel in Bayit Vegan, Kfar Chabad, Kollel in New York and in Melbourne Australia. Rabbi Vigler received Smicha from the Chief Rabbinate in Eretz Yisroel and Shimush L’Rabbonus in various areas of Halacha. Rabbi Vigler is a proud father of ten children K”ah and is passionate about disseminating the teachings of the Baal Shem Tov and his students and spreading Ahavas Yisroel.